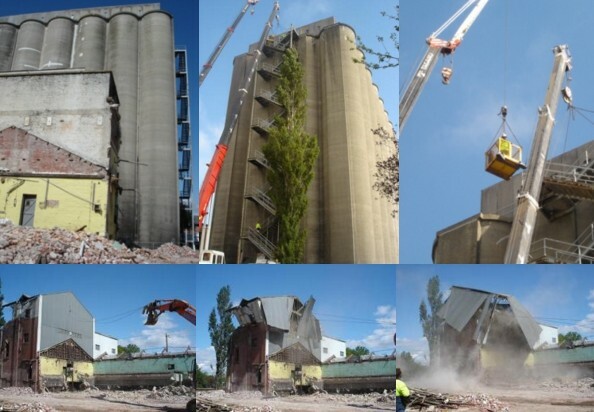 Calora Demolitions was proud to work on the Gregory St silo conversion project in Ballarat. 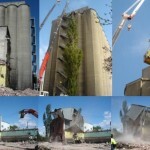 The silos are being transformed into apartments and at 10 storeys high, it is Ballarat’s biggest building. 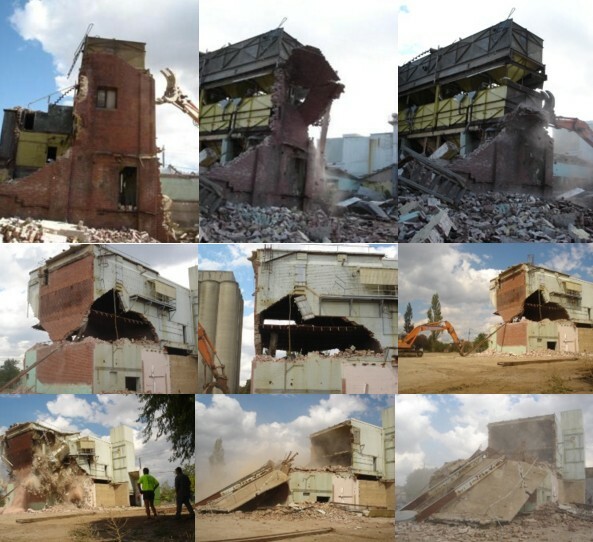 Calora Demolitions kicked the project off by clearing the old Joe White Maltings site and then removing the external staircase – an immense effort. 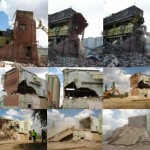 We’re local people so it’s good to do the big local demolitions. 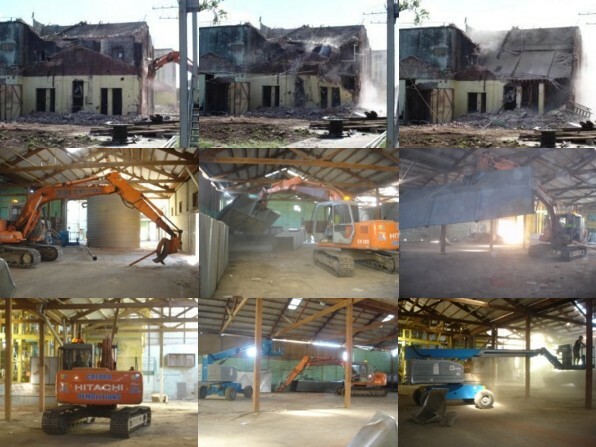 Other big demolitions by the Calora team in Ballarat have included Lake Gardens, Nazareth House and the site for the new ambulance station in Sebastapol. 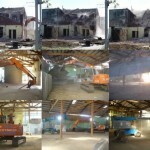 We’re looking forward to seeing the project in completion!